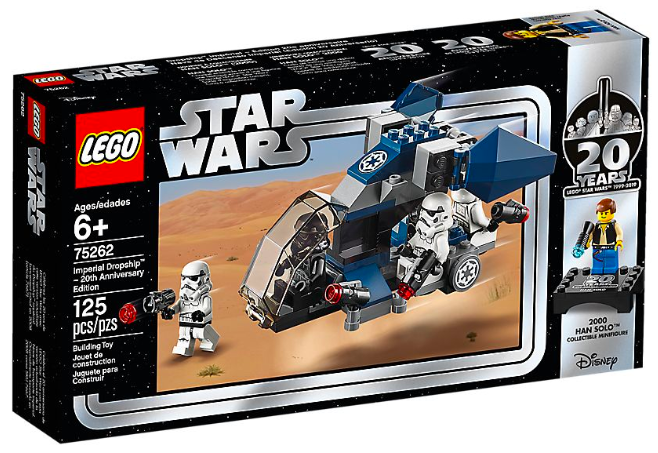 The new LEGO® Star Wars sets, which include the 20th Anniversary range, have been added to shop.LEGO.com which has revealed their UK pricing and that they will be available from April 1st. 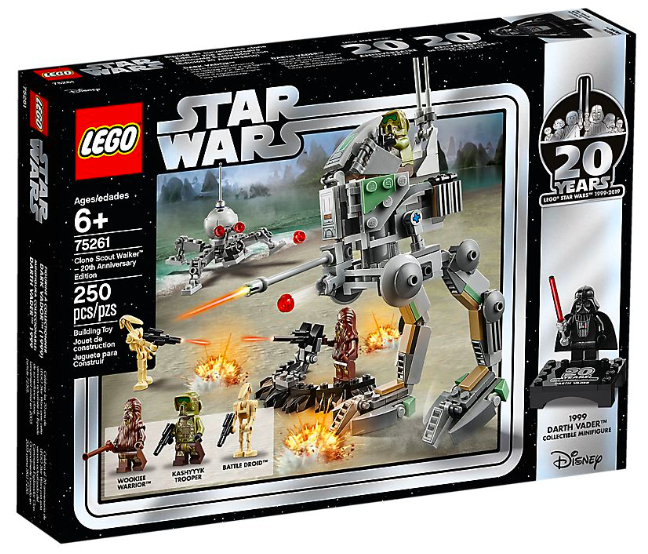 There will be five 20th Anniversary sets, each featuring a special ‘classic’ version of five characters. 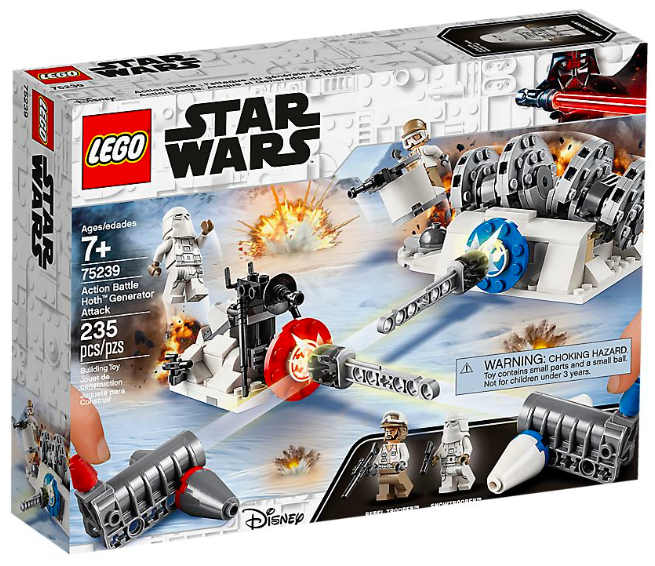 These are joined by new Action Battle sets and sets based on the new animated series Resistance. 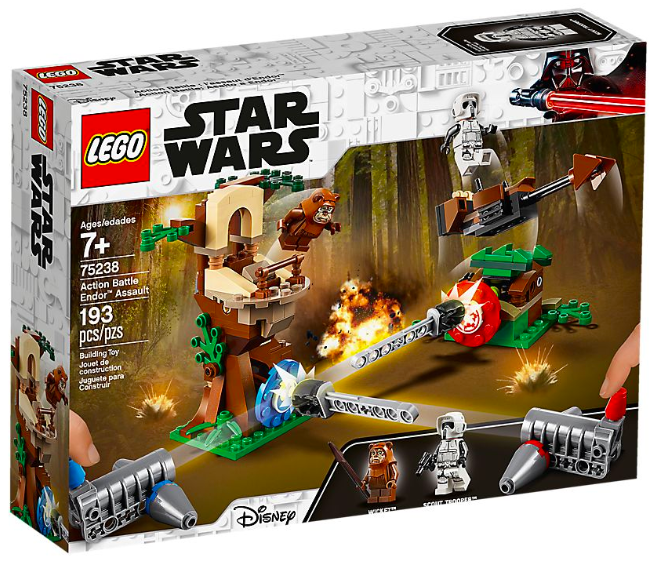 You can see further images over on shop.LEGO.com and check out the pack shots below. 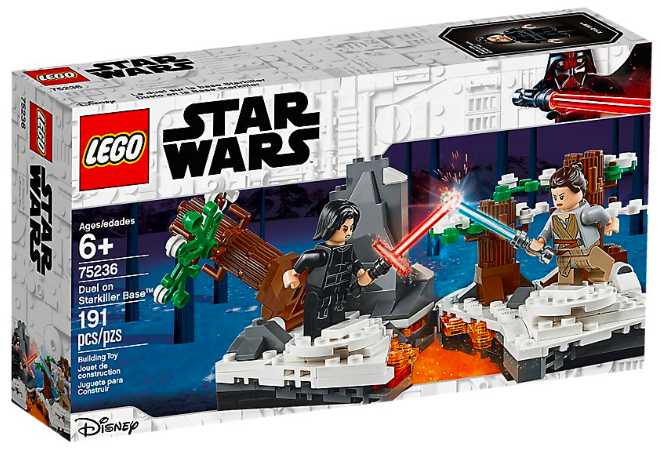 I particularly like the retro ‘Kenner’ like boxes for the 20th Anniversary sets. 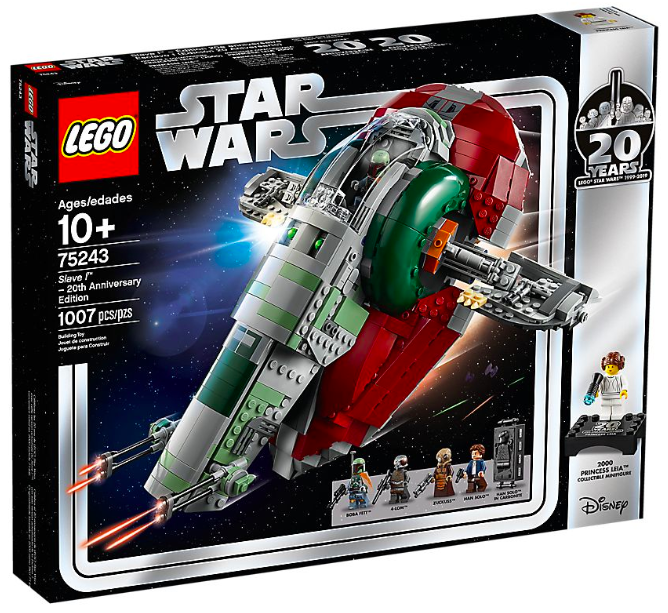 Thanks to Jason for the heads up. 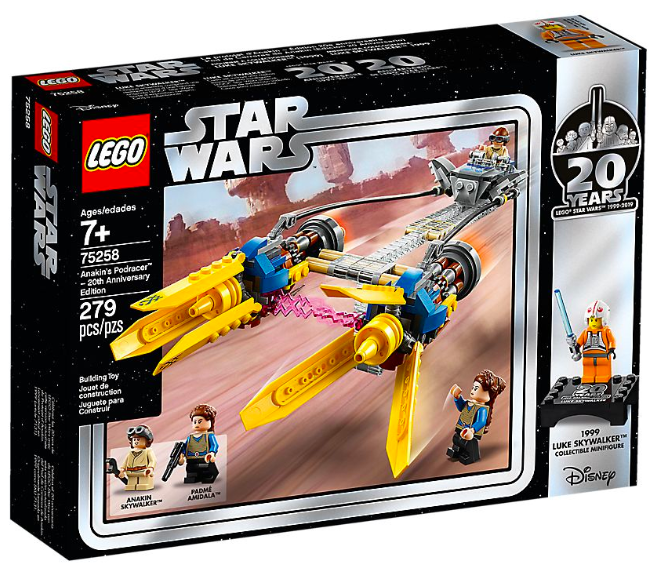 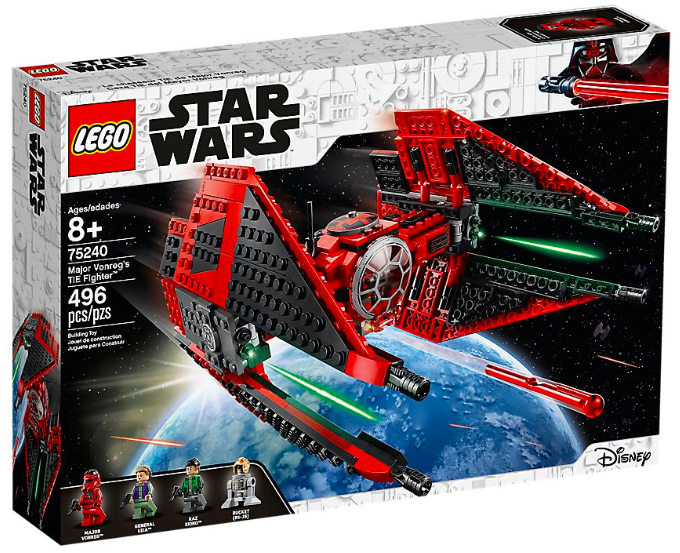 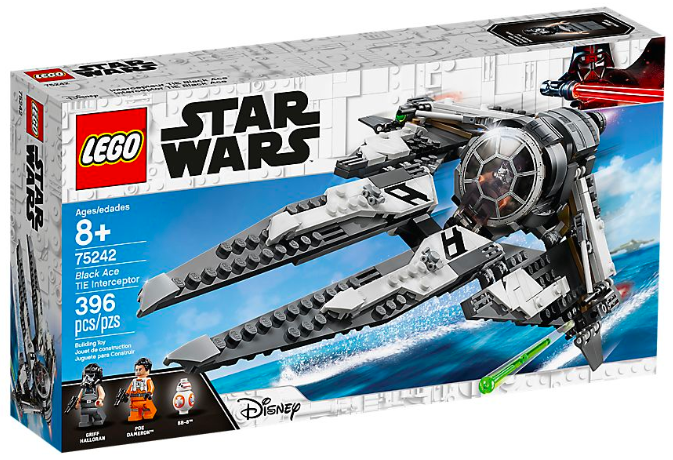 I will definitely be picking up the 5 20th anniversary sets and cant wait to build the podracer. 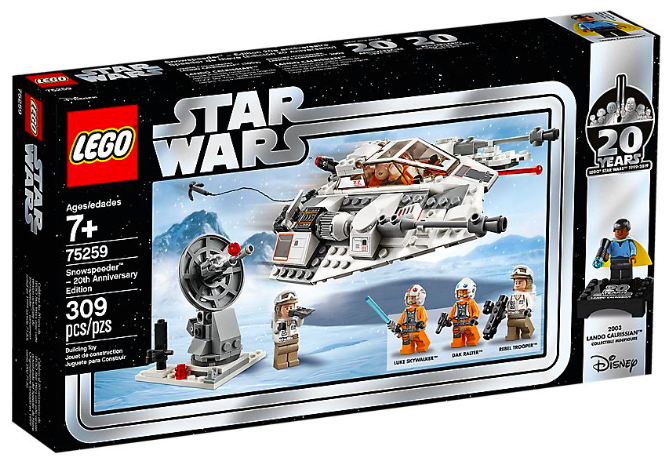 Top it off with the 5 collectible mini figures and you cant go wrong. 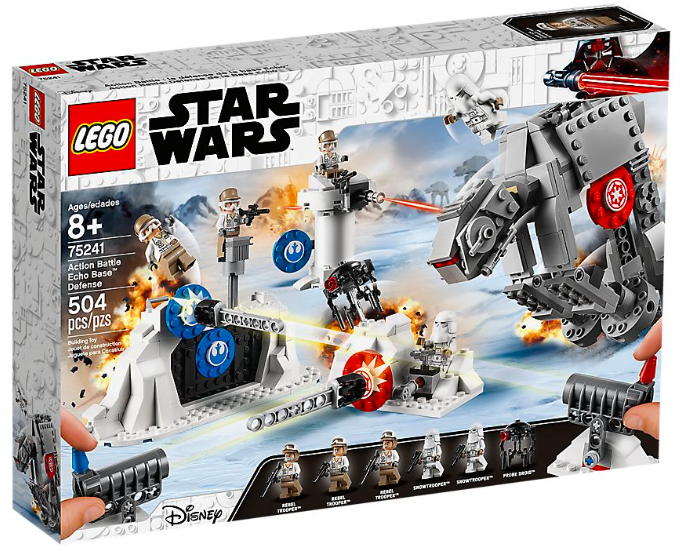 The prices also seem quite good especially compared to the american prices which are a little more expensive per piece than ours.